SKU: HKSD. Category: Happy Kids. 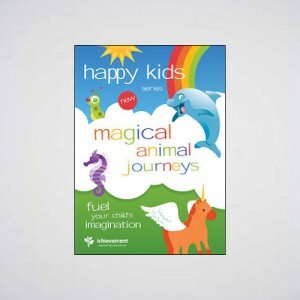 A beautiful guided relaxing experience to accompany your child off to sleep and sweet dreams. 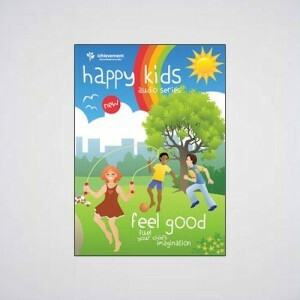 It designed to help children become calm, release tension and prepare for a good night’s sleep – particularly good for­ hyper-active kids at bedtime. 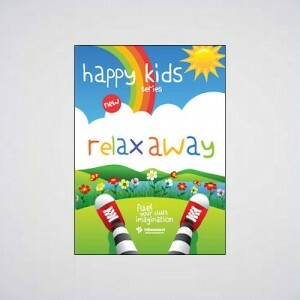 It is dedicated to parents and kids alike, to provide excellent relaxing nights for all!